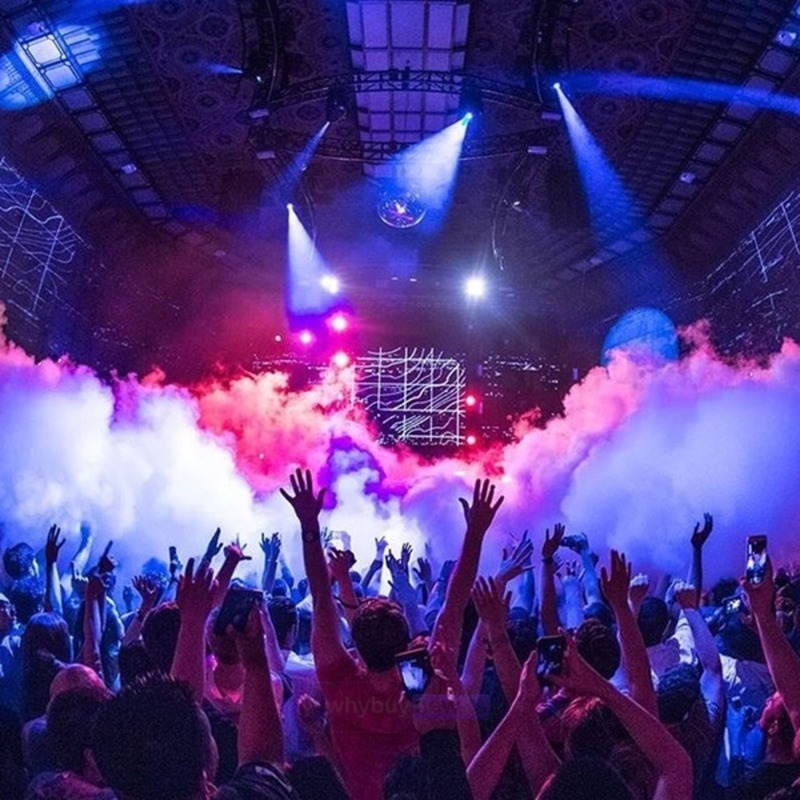 Here we have the Equinox VS400 MKII compact 400w smoke machine. 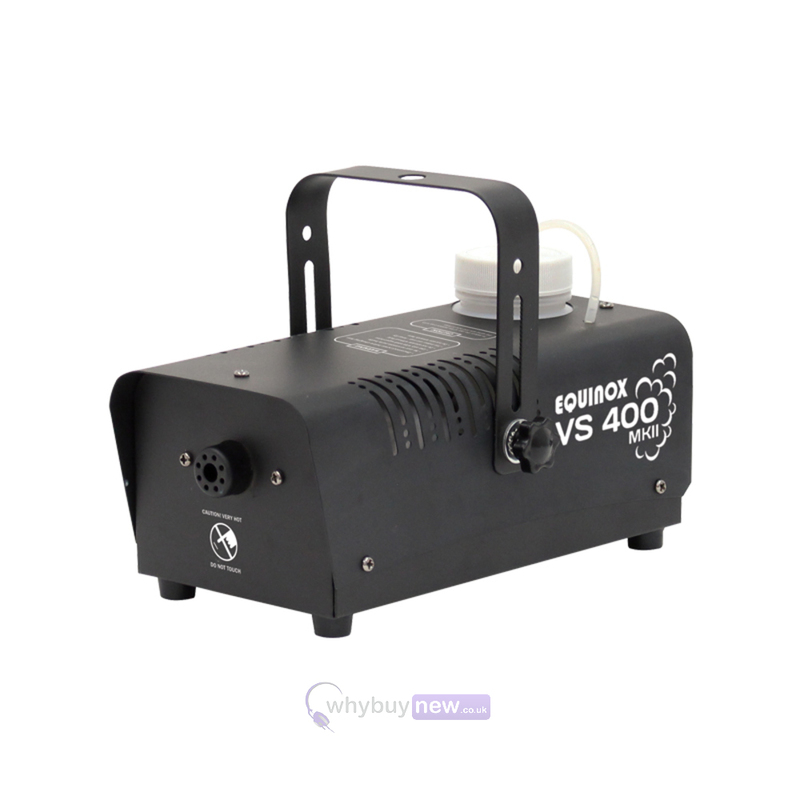 Ideal for small venues, house parties and mobile discos, the VS400 features a 400 watt heater meaning it has a very low warm up time but still produces a huge amount of smoke providing you with the perfect atmosphere for your application. Also included is a handheld remote control for manual operation and its light weight metal housing means it is built to last and is by far one of the most impressive smoke machines in the market place at its given price point. 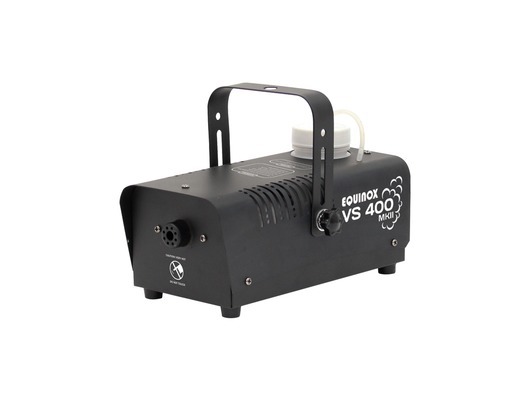 Here we have the Equinox VS400 MKII Compact 400W Fog/Smoke Machine in brand new condition and in B-Stock. The B-Stock versions would have been on display at a training evening or trade exhibition only and will come boxed 'as new' with all accessories and a 1-year warranty. second one i've owned, for the price you get about a year out of it before it stars messing up, but like i said what do you want for the price..
Great little unit, easy to use does the job well. Instructions are back to front: Says light goes off on the controller when its warmed up and ready to use, in practice this is the other way around, light on controller comes on when its ready to use. Loved it! 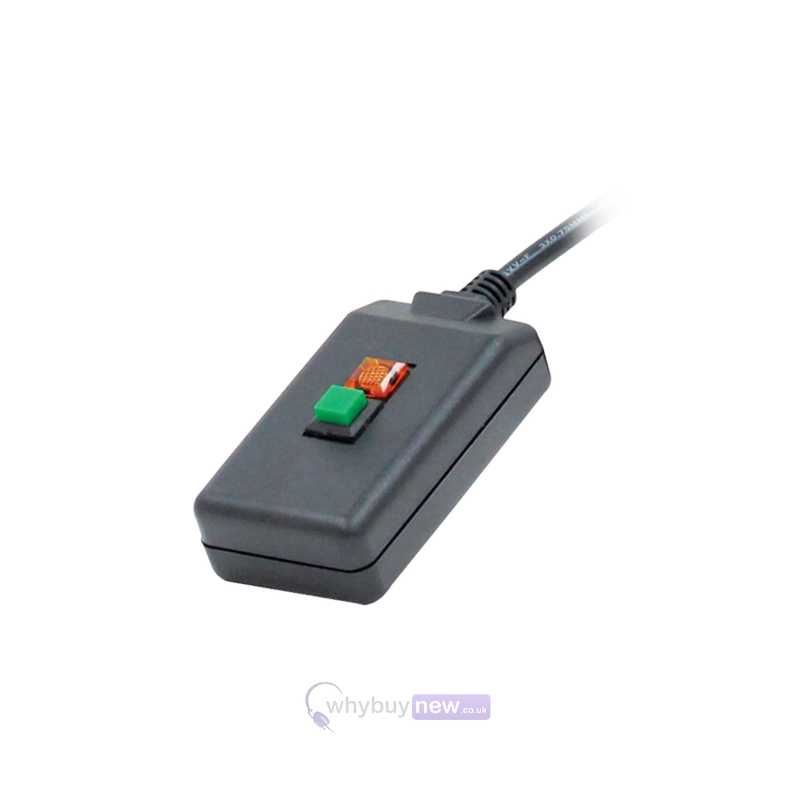 small powerful easy to use and move. Great for all my gigs.